This coming weekend, May 4th and 5th, Spalding is sponsoring the Hilton Head Sprout Watches Open. 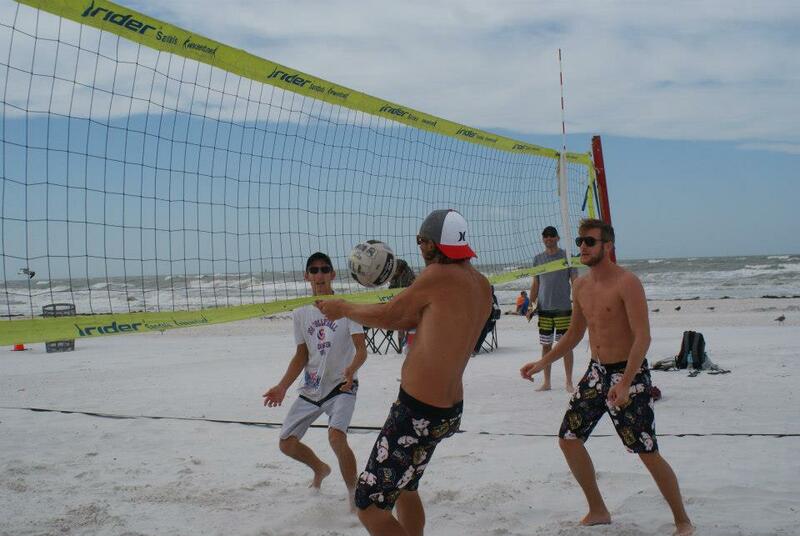 It will be held at the Coligny Beach Volleyball Courts. The divisions are as follows: Men’s Open; Men’s AA; Men’s A; Men’s B; Women’s Open; Women’s AA; Women’s A; Women’s B; Coed’s Open; Coed’s A; Coed’s B; Boys 18 & Under; Boys 16 & Under; Boys 14 & Under; Boys 12 & Under; Girls 18 & Under; Girls 16 & Under; Girls 14 & Under; Girls 12 & Under. 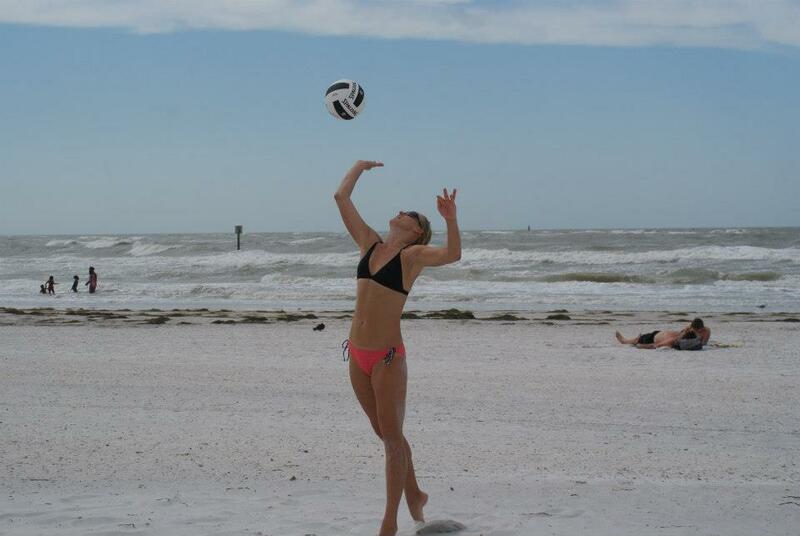 You can register your team at VolleyAmerica or simply get out there and watch some great volleyball being played while working on your tan. This one of a few tournaments that are held on Hilton Head each year. On any normal given day there are two nets set up and anyone can join in-just tell ’em you got next! 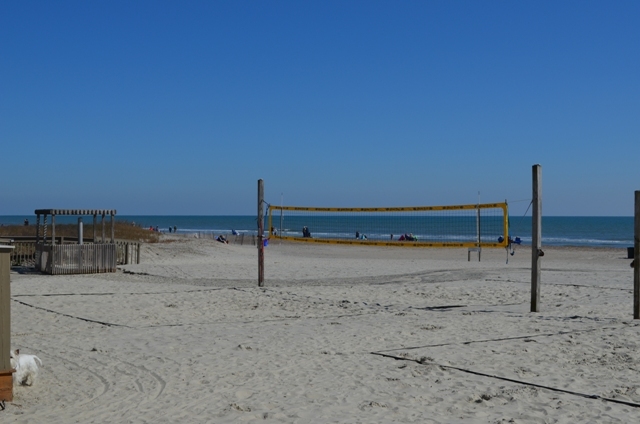 Start Planning your Trip to Hilton Head Island Today! Jazz Concert on the Green! — The Hilton Head Island Farmers Market!